Joellyn Rock is fascinated by how emerging media is changing the ways that stories can be told. As a visual narrator, her medium of choice has shifted over the years, but she is always telling stories with images. These stories have taken form as illustrations for print media, mixed-media gallery installations, and collaborative performance projects. Others have been made of clay, narratives disguised as the decoration on ceramic vessels. Rock studied comparative literature and visual art as an undergraduate (BA in Visual Art, 1982) and made the crossover to to digital media in graduate school (MFA in Design, 2001). In recent years, she has turned to telling stories digitally, using the computer as both creative tool and delivery format. This portfolio of creative work shares solo and collaborative projects by Joellyn Rock including: digital art, digital narrative, interactive installation, video, and netprov works. The portfolio also shares narrative ceramics and illustration from earlier bodies of work, with echoes evident in the digital work that follows. Revisiting fairy tales and myth, Joellyn Rock seeks new ways to tell old tales. The Vasalisa Project and The Mysteries are complex examples, spread across various media formats, from drawing and print to interactive web fiction and mockumentary video. 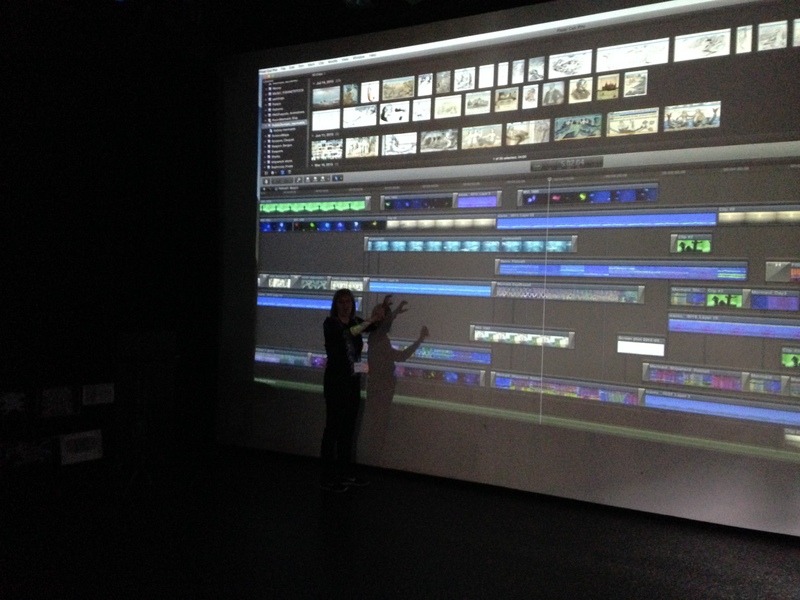 Hybridity (a mixing of artistic techniques and media) and distribution (the extension of the work across media platforms to reach various audiences) are key components in her creative work. Using a combinatory creative process, Rock works by remixing images to create large scale inkjet prints, building multi-layered digital mosaics, as in the gallery installation Godwottery:The Garden Reworked. 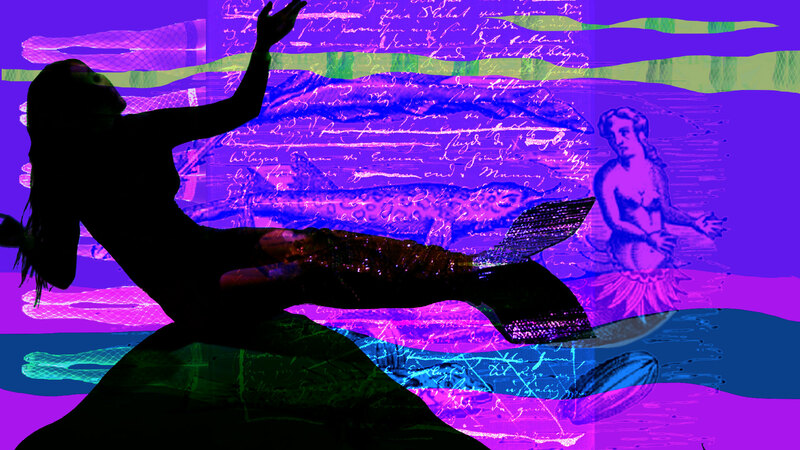 Experimenting with chromakey video and silhouette projections, she also creates color-saturated mashups using both hand-drawn and appropriated imagery, still and moving pictures. Multimedia collaborations, such as the Sophronia Project (Northern Spark, Walker Art Center, 2014) and Fishnetstockings (Lydgalleriet, Bergen Norway, 2015), are time-based installation works, providing participatory space and multiple modes for the audience to play in the story. Working collaboratively, Rock joins electronic literature innovators engaged in developing the new form, netprov (networked improv narrative). Netprovs integrate live performance and game-like improvised story-building. I Work for the Web, Tournament of la Poéstry, and Grace Wit & Charm, hijack online media to create crowd-sourced fictional worlds. Rock is a featured player on many recent netprov projects, providing text and visual content to support the narrative. Joellyn Rock is happiest when working in new territory, bushwhacking her way with strange tools and make-shift methods, but always in search of the visual story.